Hydrating Shower and Bath cream for well moisturized and soft skin. 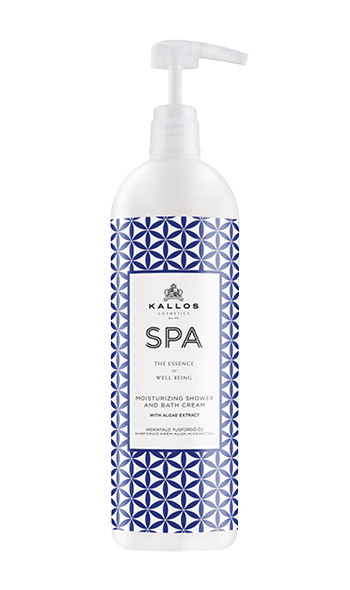 Its special formula with Algae extract and Sea salt gently cleanses, while leaving skin refreshed and silky smooth with a pure delicate scent. Use: Apply to wet skin. Massage in gently. Rinse. 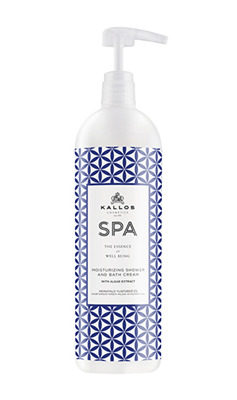 As Bath cream, add it to warm water for a complete indulging, moisturizing bath experience. 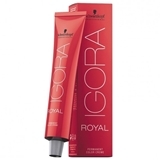 Repair hair conditioner with hair strengthening effect for dry, brittle and damaged hair. 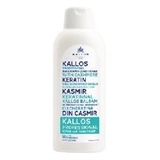 Its Cashmere Keratin active ingredient strengthens and deeply nourishes the hair structure. With its use hair regains its healthy shine and flexibility. Hair becomes silky and easily manageable.